Photos of Pittsburgh, Pennsylvania including the Pittsburgh skyline and downtown Pittsburgh. Order prints, license for commercial use. 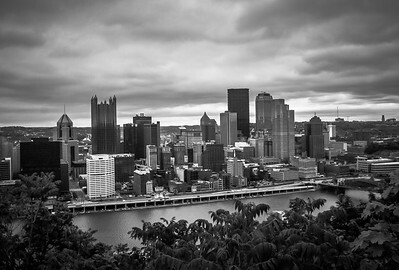 Downtown Pittsburgh, Pennsylvania as seen from the top of Mount Washington. 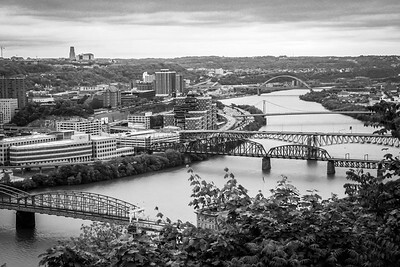 The bridges of Pittsburgh, Pennsylvania, located along the Monongahela River.